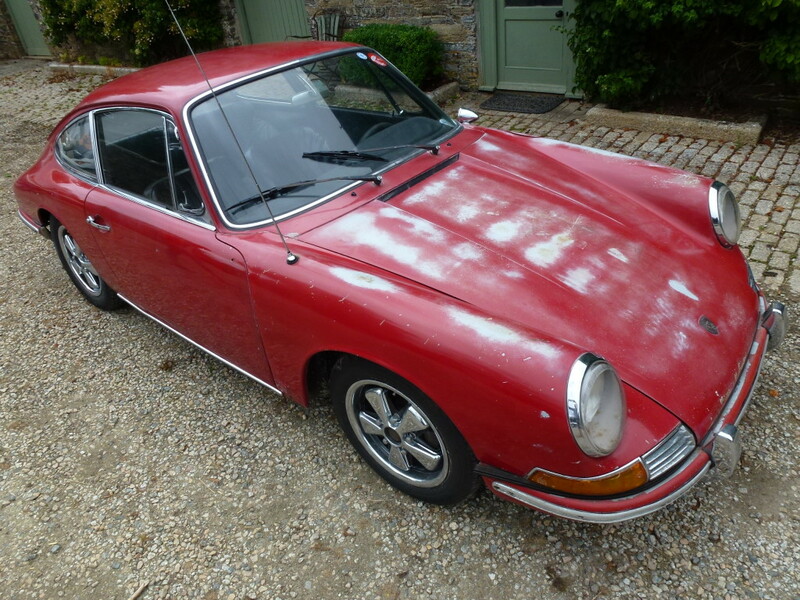 This stunning early 911 comes with all matching numbers and a very original solid example. Early three dial and all gauges work perfectly, it has a 1600 engine which has been fully serviced with 40 solex´s, original 5 speed faultless dogleg gear box. It´s had new front suspension carrier and fuel tank support replaced. All taxed and MOT´d. This car comes with a beautiful patina to show the authenticity on this californian import, all duties paid and ready to go!